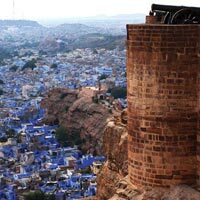 Located in central Rajasthan, the city of Ajmer is the third largest one in the state. 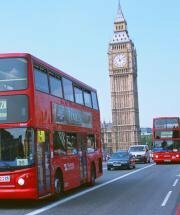 It is a metropolitan city with a huge urban conglomeration. The city was founded by Raja Ajay Pal Chauhan in the 7th Century A.D. 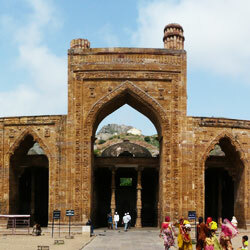 Under the regime of Prithviraj Chauhan, Ajmer was called Ajaymeru. 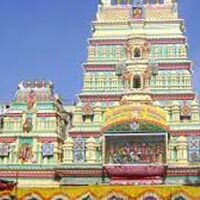 This historic city is a prominent pilgrimage for Muslims and a base for Hindu pilgrims going towards Pushkar. 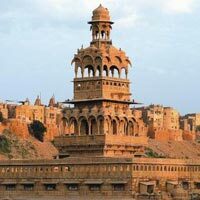 The city has been under the rule of Mewar, Marwar, Mughals and Marathas. Later it came under the British rule. Ajmer was made part of Rajasthan in 1956. The city’s economy thrives on the extensive tourism and manufacturing and trade industries set up here. The most noted products manufactured here are cotton, woollen textiles, leather, hosiery, shoes, soap, and pharmaceuticals. 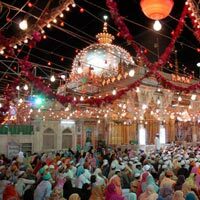 The Dargah Sharif of Khwaja Moinuddin Chishti, a Sufi saint, is the major attraction. 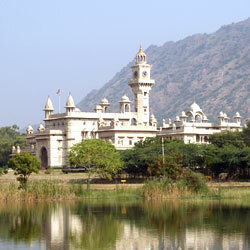 The city sits in the middle of mountains of the Aravalli Range. Area : 55.76 sq. Kms. Main Languages : Rajasthani, Hindi, Urdu, English and Sindhi. 5,42,580 as recorded by census 2011. Temperature : Summer - Max : 38.1 Min : 27.7. Winter - Max : 23. 3 Min : 05.5. 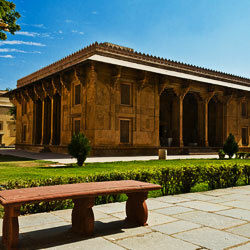 The city of Ajmer is situated at an elevation of 486 m above the sea level, surrounded by Aravalli Mountains. 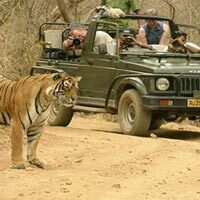 It is placed on the lower slopes of Taragarh Hill. 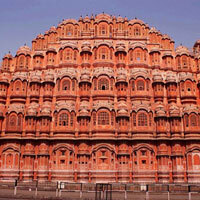 The city is located almost at the centre of Rajasthan state. Towards the north of Ajmer is the artificial Anasagar Lake. This city has a hot semi-arid climate. High temperatures prevail almost throughout the year. The monsoon brings heavy showers and even thunderstorms. Winters are moderate here. 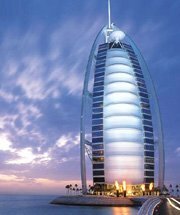 Suitable Visiting Seasons ( months) : October and March. 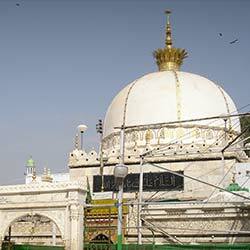 Presently, Ajmer is well connected with rail and road routes. The work for connecting it through airways is already underway. 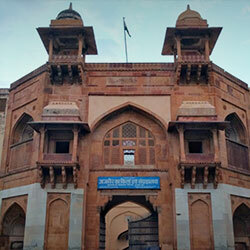 Rail: The Ajmer Railway Station is a prominent one on the Jaipur-Ahmedabad line. The electrification of this rail route is under progress. Road: The Golden Quadrilateral connects the city through NH8 with other major cities. 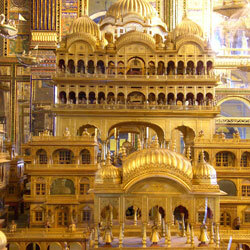 There are many bus and taxi services available for Ajmer from Jaipur, Jodhpur and Delhi. Local buses make runs around the city and to nearby places like Pushkar. There a Mahila Mandi (Women’s Market) where ladies can shop for odnis, sarees, lehengas and table covers with traditional works of Rajasthan on them. From other markets, men can buy turban fabrics with tie and die work on them. 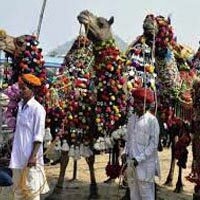 Pushkar has very colourful and vibrant markets established in narrow lanes where different souvenirs and handicrafts can be bought. 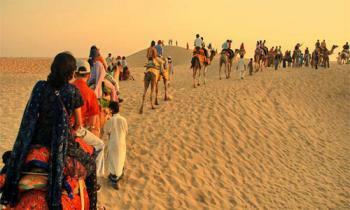 Camel Safari in Pushkar is also very popular. Hello! 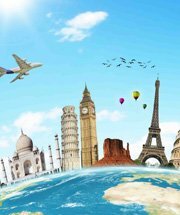 Are you looking for Ajmer ?